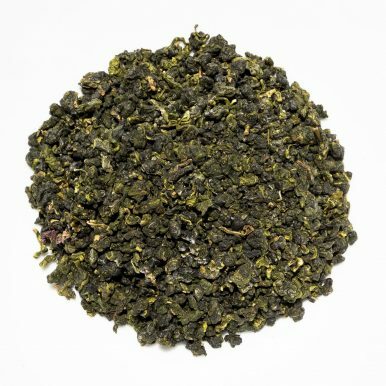 Santikhiri Ruan Zhi Oolong is made from a Taiwanese Ruan Zhi varietal. 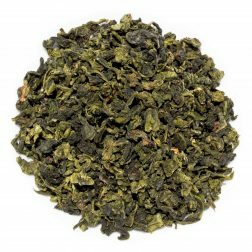 This light and floral oolong is from Doi Mae Salong mountain area and it produces a medium golden liquor with a fresh aroma. 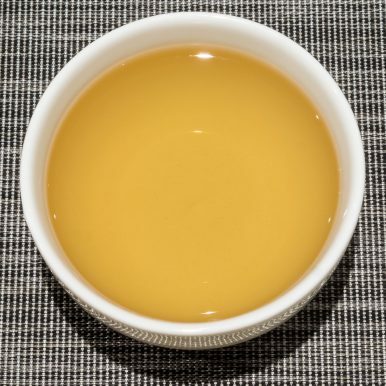 Balanced flavours are floral, refreshing and comforting with a citrus edge. Santikhiri Ruan Zhi Oolong is a lovely light and floral oolong made from a ‘Ruan Zhi’ cultivar. It is a high mountain oolong grown at an altitude of around 1,200-1,600 metres and was plucked in Summer 2017. 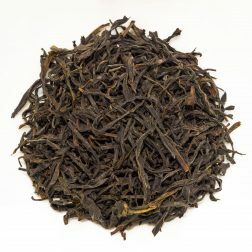 This is an oolong counterpart to our Santikhiri Ruby Ruan Zhi black tea. 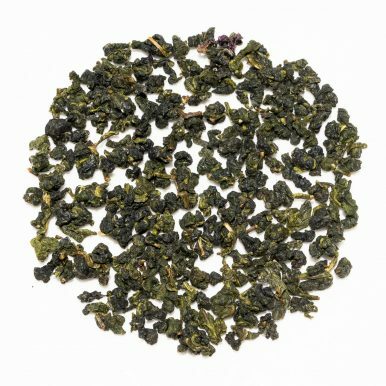 This Santikhiri Ruan Zhi Oolong is made from the Taiwanese Ruan Zhi or ‘Soft Stem’ (軟枝) cultivar that is favoured for lighter floral oolongs. 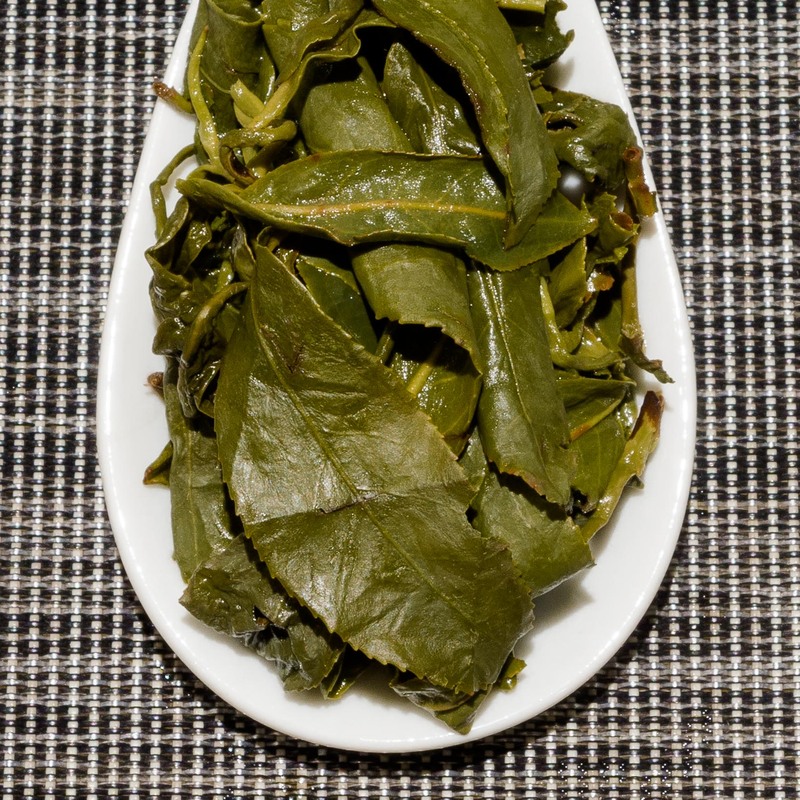 Confusingly, this is the same cultivar as the highly prized Qing Xin or ‘Green Heart’ (青心) cultivar. 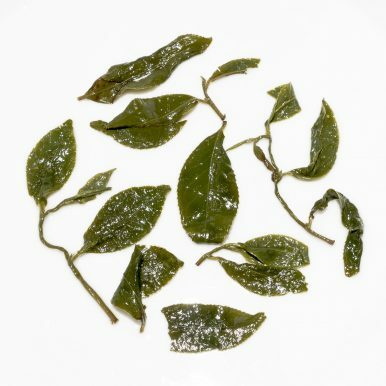 The difference in the name for this cultivar comes from the fact that the Ruan Zhi cultivar was originally brought over from mainland China to Taiwan. Over time it went through a selection and propagation process that has significantly altered the plant. 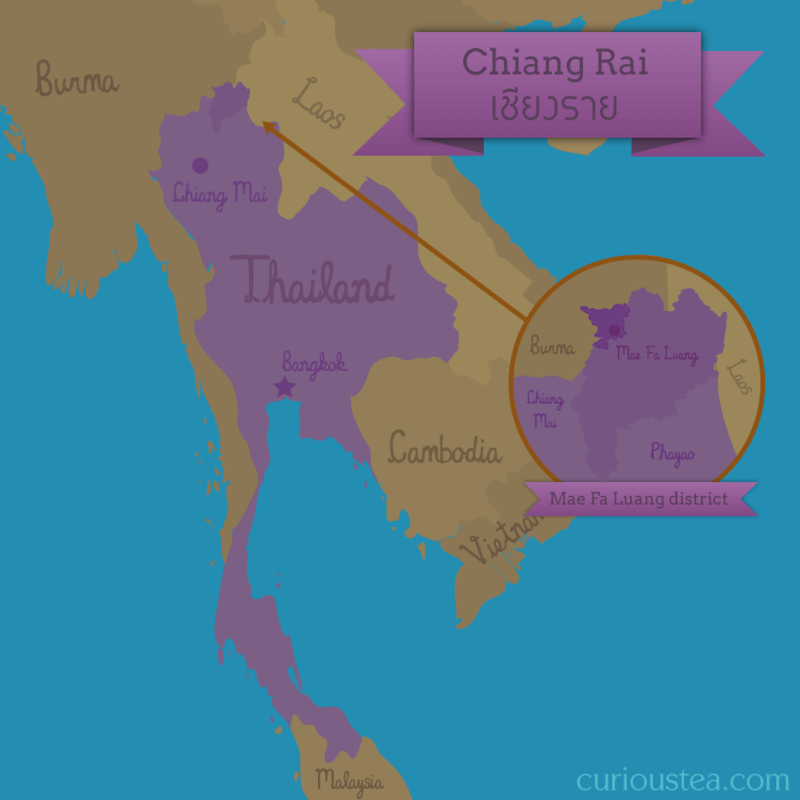 There then seems to have occurred a split in the naming convention of this cultivar. 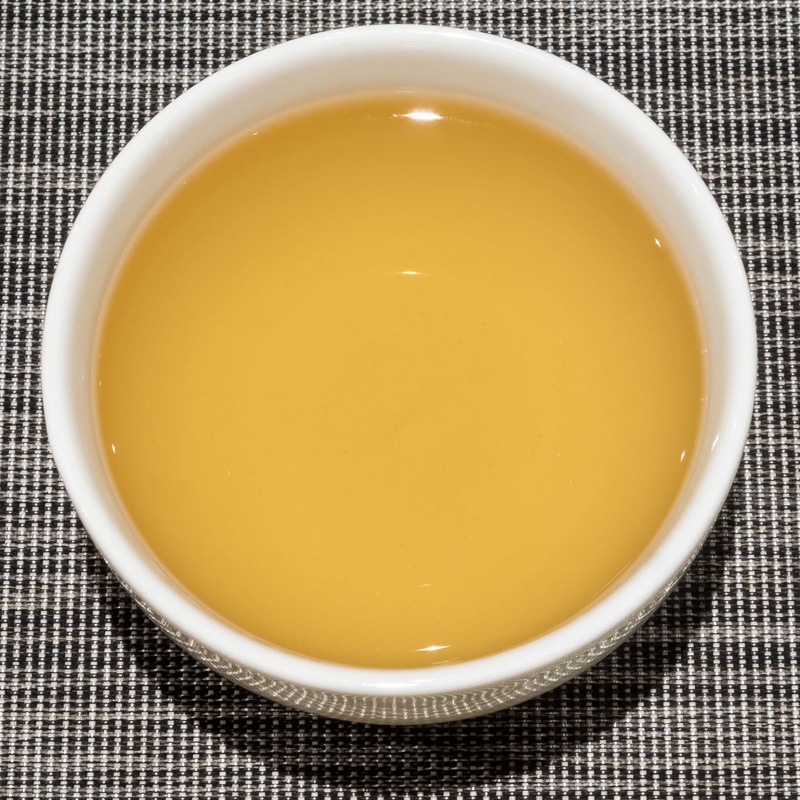 Our tea master in Taiwan confirmed to us that the Ruan Zhi and Qing Xin are one and the same (and different from the Bai Lu TRES #17). 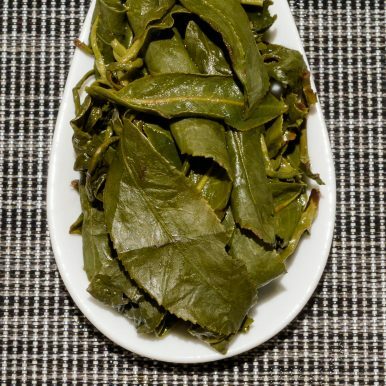 Farmers and people that work with the leaf tend to refer to it as Qing Xin, while tea writers and people around Taipei tend to stick to the older name of Ruan Zhi. 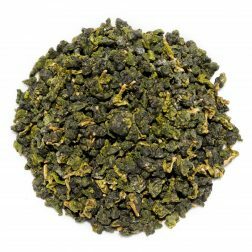 The grower of our Thai teas refers to this oolong as being from a ‘Ruan Zhi’ cultivar, so we decided to adopt the same name on this occasion. 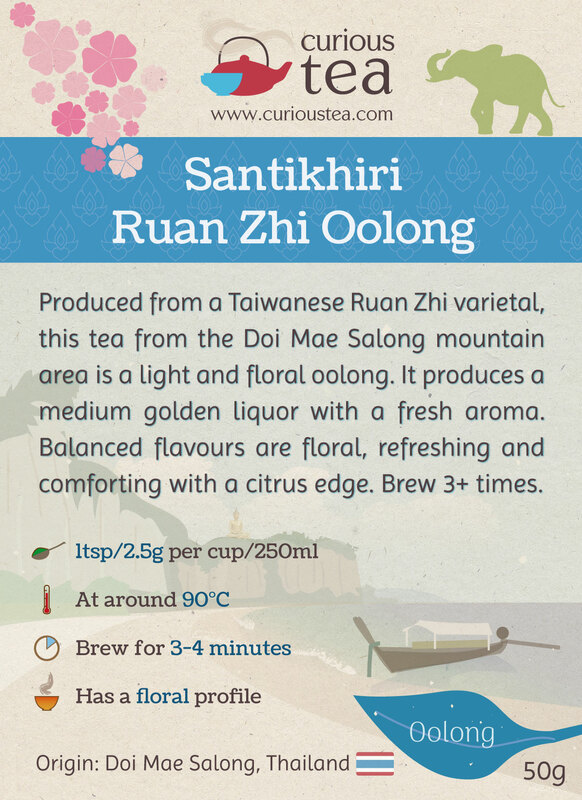 This Santikhiri Ruan Zhi Oolong tea was first featured in our November 2017 Curious Tea Subscription Boxes.